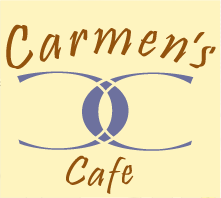 ← Surprise Valentine’s Day Tango At Carmen’s! Special today! 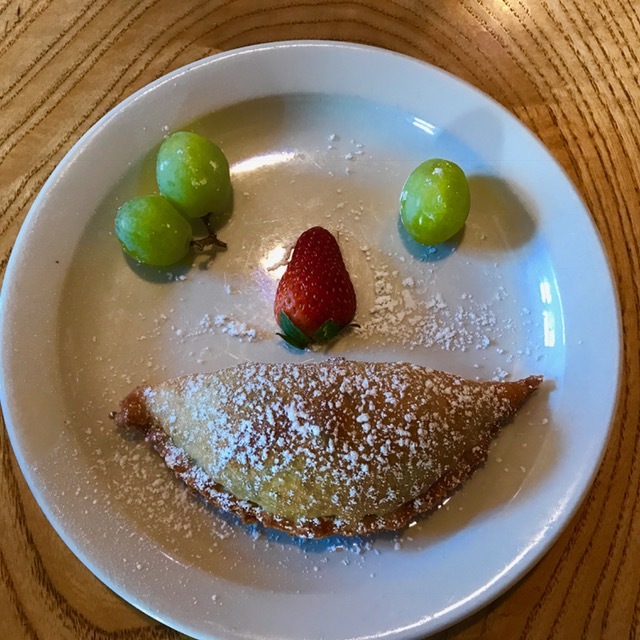 Apple pie and pear empanadas —. Stop in and have a couple! Er, pair! Uh, pear!